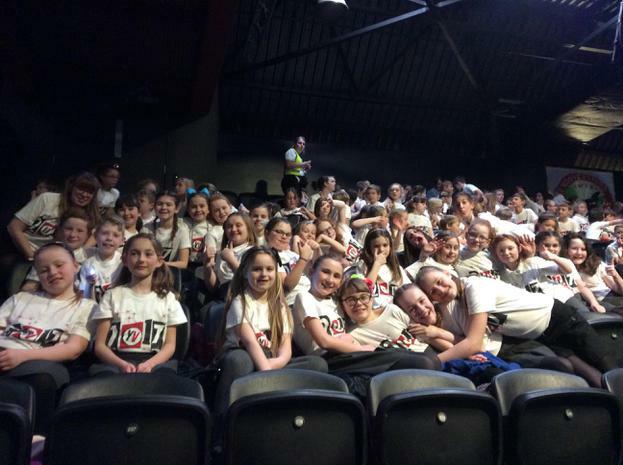 Our school choir greatly enjoyed taking part in the 'Young Voices' show last week. 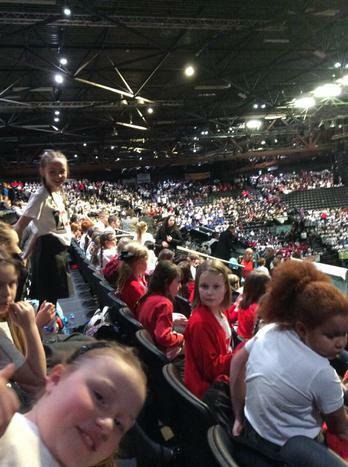 They joined 6,500 primary school children when they sang at the Genting Arena in Birmingham. The choir was led by Miss. Brown and by Jackie. Many parents also travelled down to Birmingham to enjoy the event. The choir were given a big round of applause when we heard about their adventures in Collective Worship on Friday. It looks like a lot more children want to join for next year. Well done Miss. Brown, Jackie and all of our wonderful children.